Doe anyone know the color name and/or color code for the paint on the subframe rails for a 2005 CityX? It's noticeably darker than the rest of the frame (see picture). Also does anyone know how I can order some? I know this has been discussed before, but I have not been able to find a final answer anywhere. I want to match a grater eliminator and would like to save some $ by doing it myself versus taking it to a paint shop and getting it matched. I tried ordering the hammerstone silver part from American Sport Bike last month. When I got it, I found it was a close match to the fuel frame, and likely matches bikes with that color subframe, but is not a good match for darker tone on the '05. I know it's not the frame color, did you ask for the subframe color? Funny thing, some people were kinda upset the subframe didn't match the frame, and painted it to match since the frame color was easily found. I do like the looks of the slightly darker subframe rails, but I can see how painting them to match the rest of the frame could save a little headache! 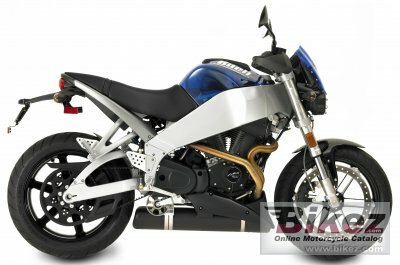 No, I didn't ask for the subframe color, I just selected the hammerstone silver option instead of black when ordering. I'll give American Sport Bike a shout this week and see if they can hook me up.